We are delighted with the wedding photos. Some crackers there. 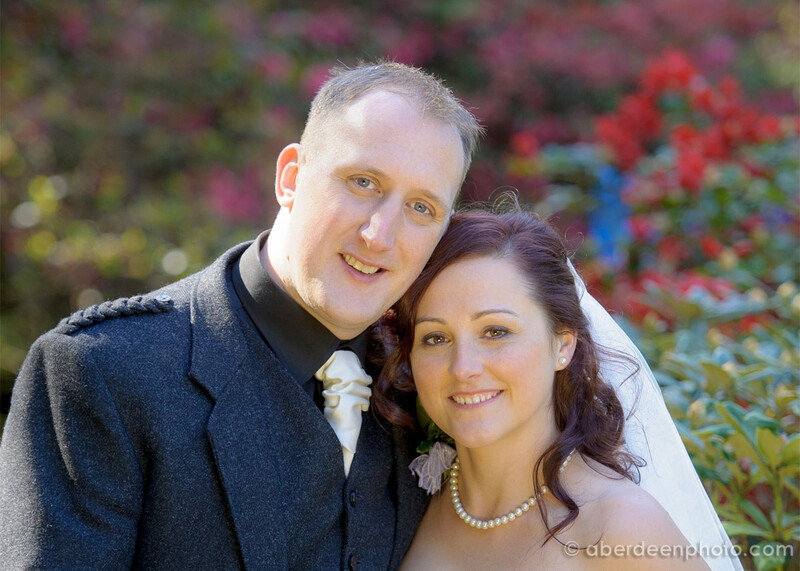 …..
As Stuart already said, we had brilliant wedding day and thank you for capturing beautiful memories for us on camera.